Pokemon the Movie: Hoopa and the Clash of Ages is the 18th movie in the Pokemon franchise and the second in the XY series. The movies Japanese title when directly translated is "Pokemon the Movie XY: The Archdjinni of the Rings: Hoopa". The movie was directed by Kunihiko Yuyama and was initially released in Japanese theaters on July 18th, 2015 followed by showings at Australian cinemas on the 5th of November 2015. TV broadcasts of this movvie kicked off with a showing on Teletoon in Canada on November 14th, 2015 and then on the UK's CITV channel on December 12th, 2015. A week later the movie also aired in the USA on Cartoon Network on December 19th, 2015. Once more the DVD and Blu-ray releases began in Japan and as always, just in time for Christmas... this time with release on December 16th, 2015. The U.S DVD release didn't follow until March 8th the following year and the UK had an even longer wait, getting the DVD/Blu Ray releases on October 24th, 2016. 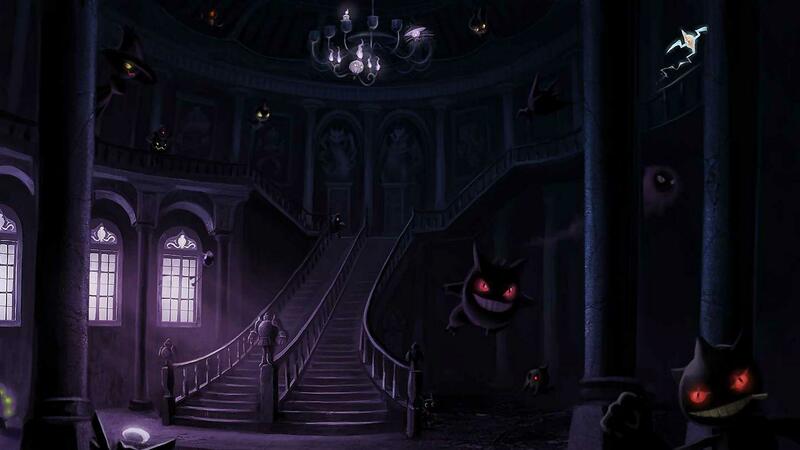 The movie was originally given the working title of Pokemon the Movie XY 2015 as Hoopa had not yet been revealed. The first we saw of the film was in a teaser trailer at the end of Pokemon: Diancie and the Cocoon of Destruction. This trailer showed both Kyogre and Groudon in their primal forms. Later on another teaser was shown on December 11th, 2014 via Oha Suta (a Japanese TV show from TV Tokyo) which again showed Kyogre and Groudon and also Shiny Mega Rayquaza as prominent Pokémon in the upcoming movie. But it wasn't until the February issue of CoroCoro magazine that Hoopa, the titular star of the movie was officially unveiled. Hoopa and the Clash of Ages like many of it's predecessors did include a Pikachu Short, this one was called simply "Pikachu short PK27" and again this was only made available to audiences who went to see the movie in Japanese theaters.